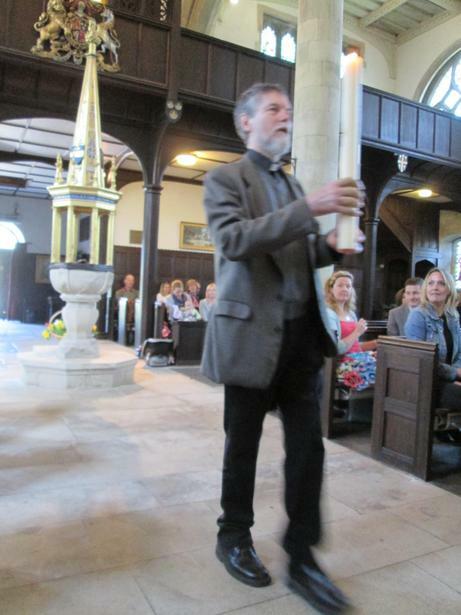 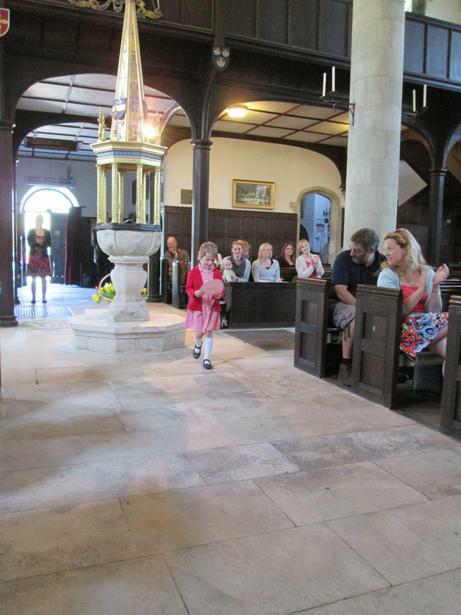 This week we attended church to celebrate Easter. 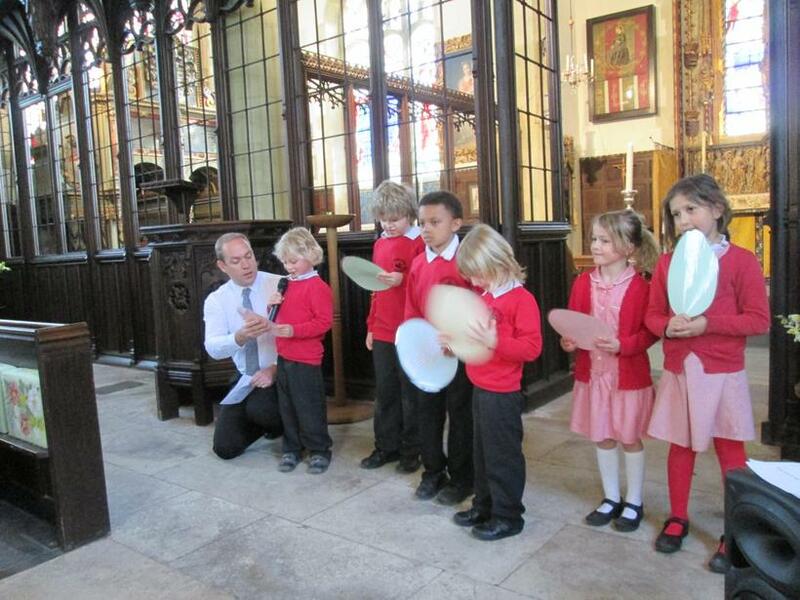 The Worship Team took part in a very exciting Easter egg hunt and then read out the Easter story. 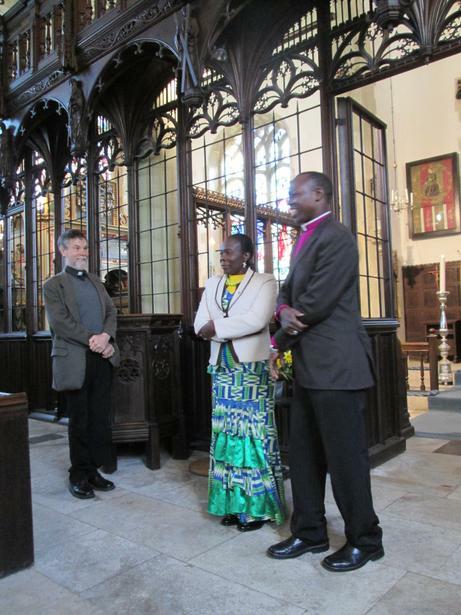 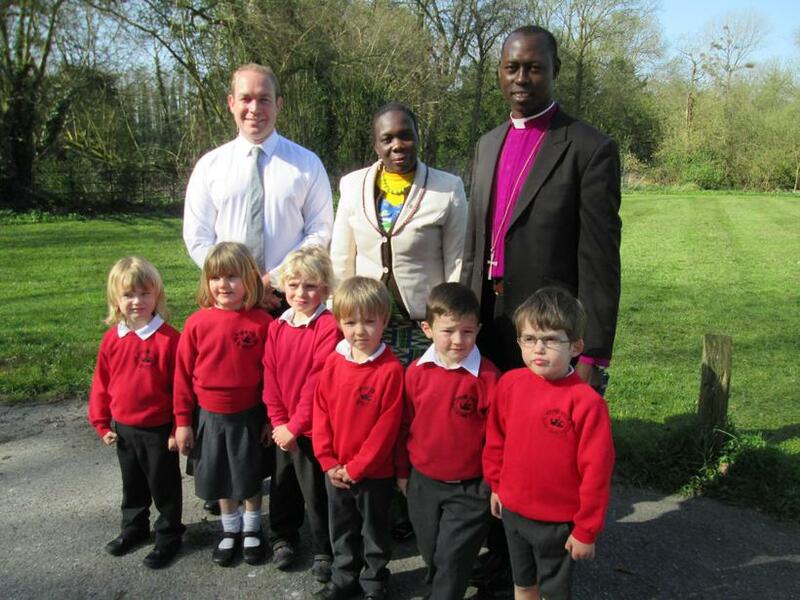 Reverend Paskins led a very engaging sermon and then introduced Bishop Samuel and his wife Sutina from South Sudan. 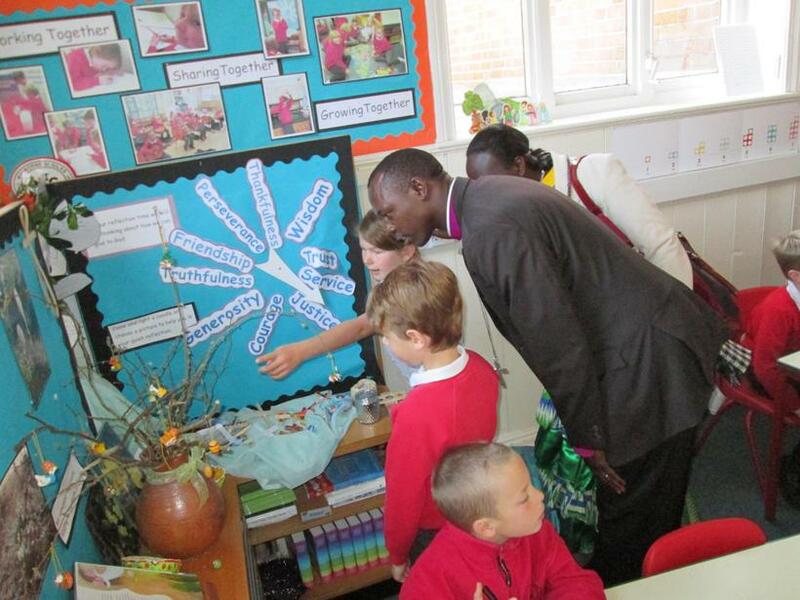 Bishop Samuel spoke to everyone about life in Sudan for children and even said a prayer. 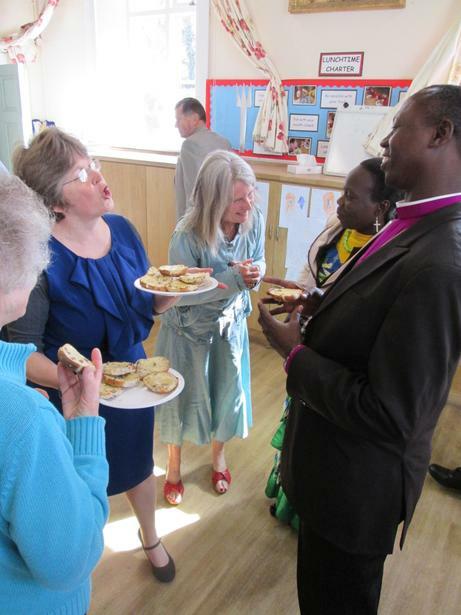 After the service parents, members of the community and Bishop Samuel with his wife were invited to come back into school for a cup of tea and a hot cross bun. 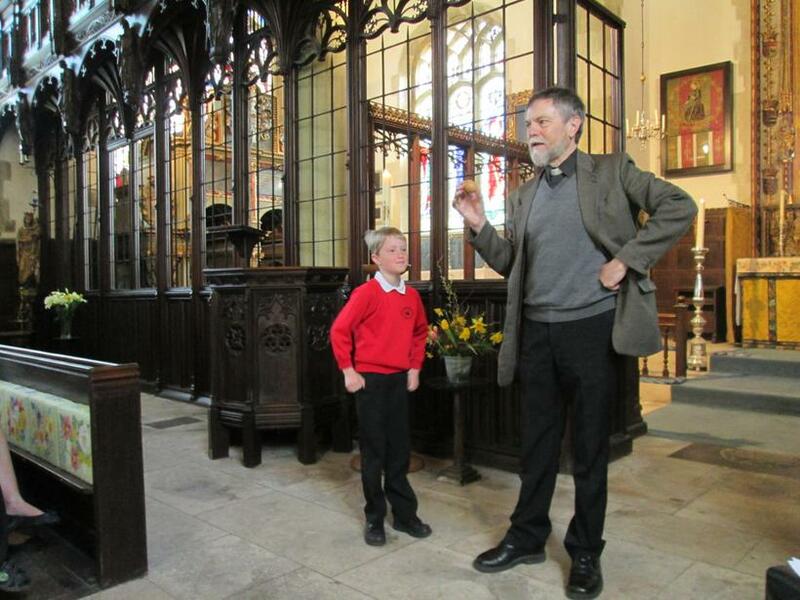 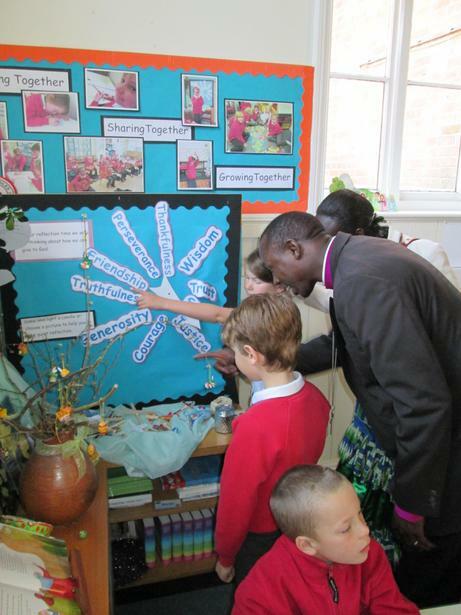 Bishop Samuel also took time to talk to the children in their classrooms where he was invited to see the reflection areas and how we use them. 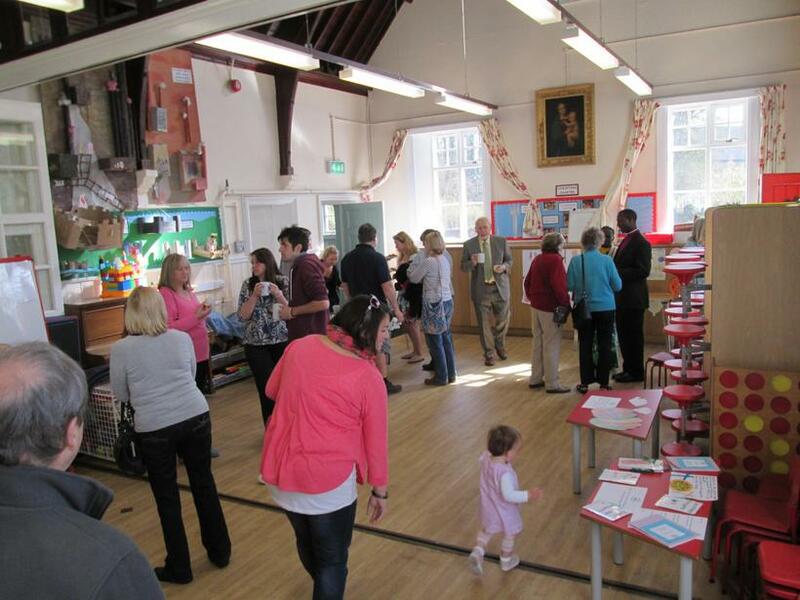 The children's 'Eggstravaganza' projects were observed and later in the day Jenny from Morrisons in Verwood judged the entries and awarded chocolate Easter eggs.